A great hair cut or look, can take years off you! 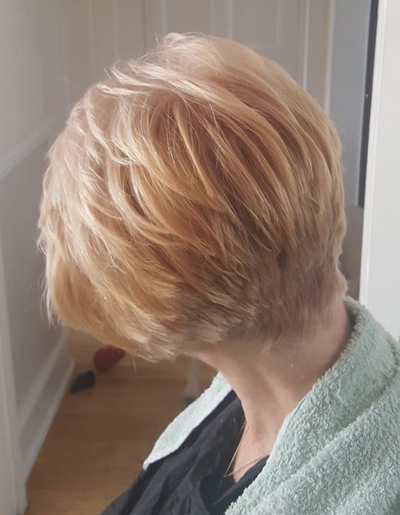 Danielle is an expert stylist with over 25 years of experience, training with Vidal Sasoon, working in local hair salons and now working as a freelance mobile hair stylist in and around Brentwood in Essex. Let us use our expertise to work with you and help you to decide on the hairstyle that will work best for you. Before styling, we will take in to consideration your bone structure and talk about how much time you have to spend styling and caring for your hair. Learn to manage your hair at home in between visits – how to blow dry, curl, straighten or set your hair from a professional. Master new styling techniques, discover the best products for your hair & the best brushes to use. 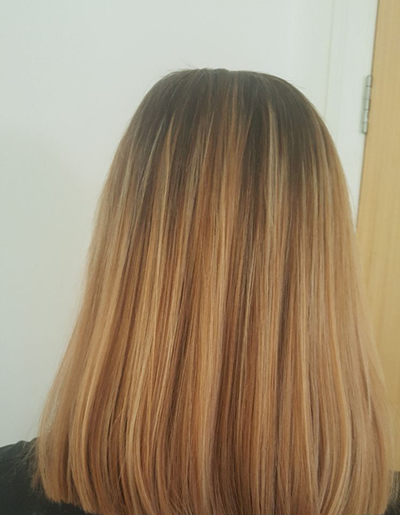 Straight hair with a blonde tint – great look for all occasions. 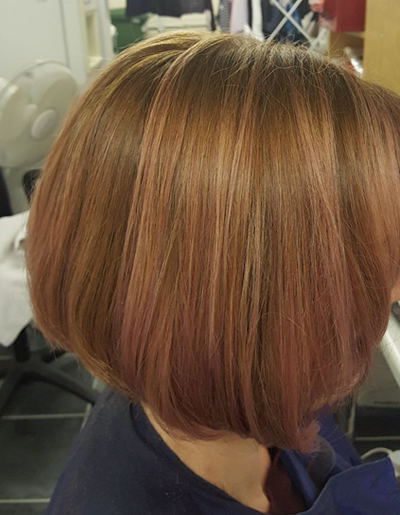 Layered short cut – easy to manage and always looking fab! 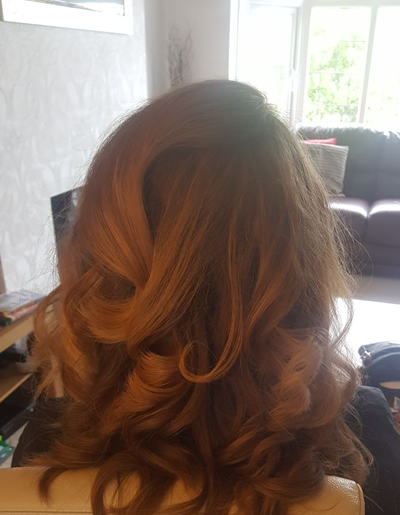 Fabulous curls – killer look for that special outing. Coloured all one length – sophisticated look of elegance.